コンビニ　に　いきましょう！Let's go to the convenience Store! 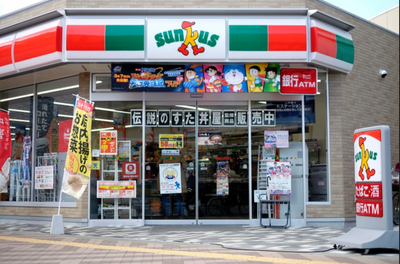 In Semester 1 students in the Year 5, 5/6 and 6s classes will explore the Convenience Stores （コンビニ）theme. 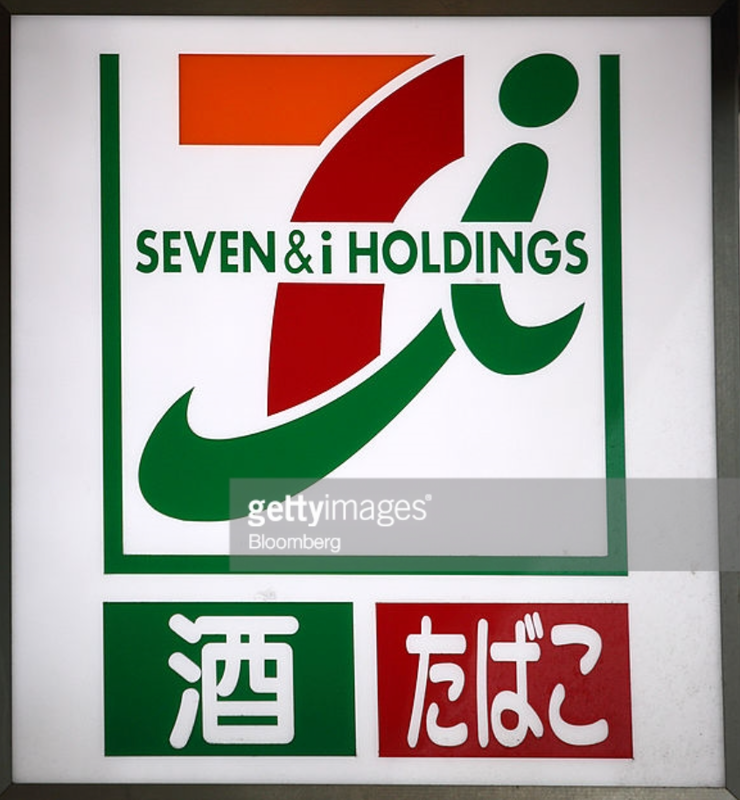 With this topic, we will revisit counting, the Japanese money system, names of a variety of food and drinks and role playing a conversation between a store worker and customer. 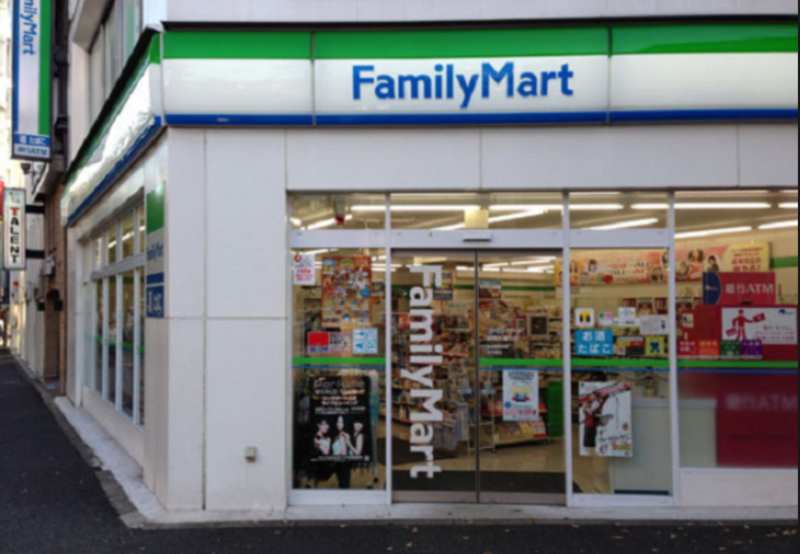 Let's start by watching a video from Begin Japanology on Japanese Convenience stores. コンビニ、or kon-bi-ni is the name of Japanese convenience stores. 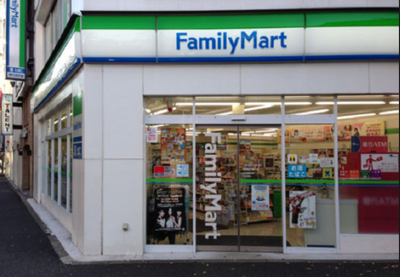 There are more than 50,000 convenience stores in Japan. They are open for 24 hours a day and stock wide a variety of goods. The Japan National Tourism Organisation (JNTO) has detailed information on コンビニ（こんびに）in Japan. ​Click on the icon below which will take you to the website. 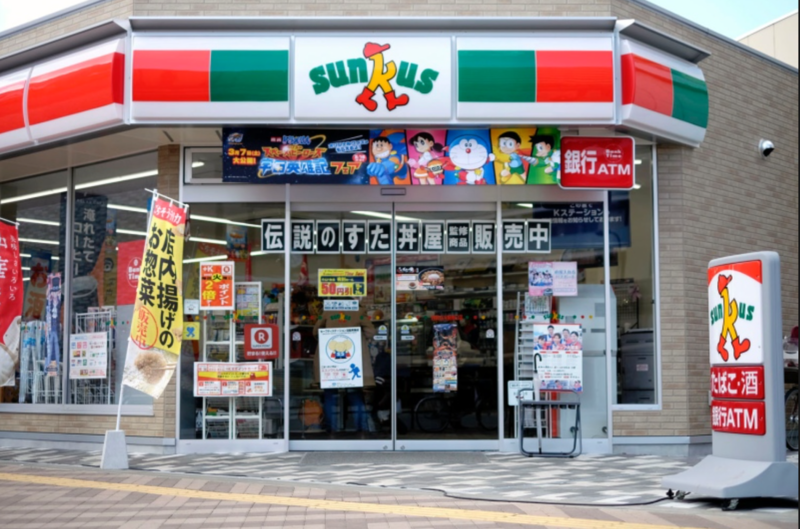 Family Mart, Sunkus and 7 Eleven are some examples of コンビニ in Japan. Quizlet revision game link: click HERE to access Quizlet games for your home study and revision. This set contains the basic vocabulary in this unit of study. We can't go shopping without money. Have a look here to see the ins and outs of producing Japanese notes and coins in Japan. ** Notice the sound changes for 300, 600 and 800 yen? This term we will be learning to put everything together to produce a role play at a convenience store, asking for something and paying for it. Let's look at the following sample conversation.